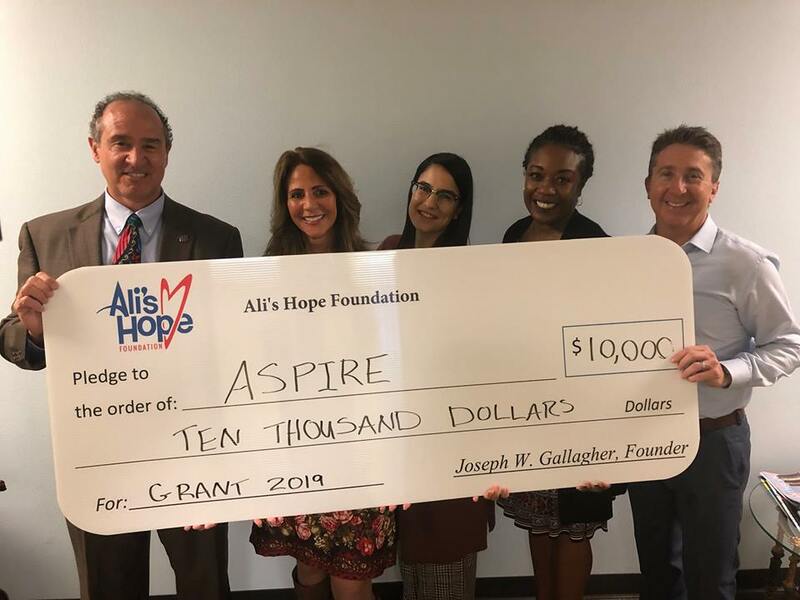 The mission of Ali's Hope Foundation is to offer grants to programs that assist young adults newly diagnosed with mental illness to learn to live in recovery, accept their diagnoses and have hope for their future. It is a privilege to support such a compassionate ministry which serves families in crisis and supports them on their path toward healing. 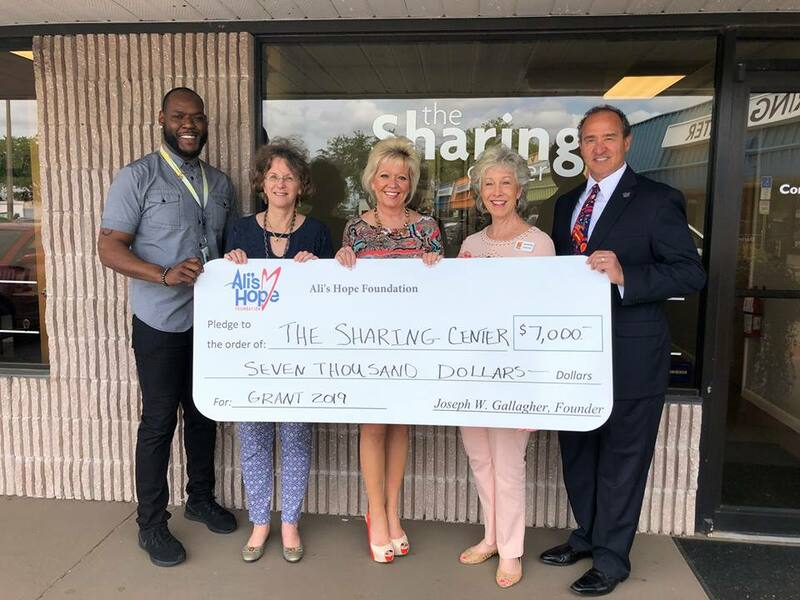 Thank you to Joe Gallagher and Bryan Buffalo who stopped by this morning to meet with Babette Hankey, CEO; Samyra Addison-Boney, Senior Clinical Director of Community-Based Programs; and Kathy Rizzo INPSYTE Clinical Manager and present a check from Ali’s Hope Foundation in support of our program for individuals experiencing first episode psychosis. Excited to support Seminole State College’s Nuro Therapy program for young adults. This dynamic neurofeedback system is a tool to help improve a focus/attention due to ADHD, stress, TBI and more. Additional information: www.seminolestate.edu/dss/neuroptimal Pictured below: John Gyllin, Toni Curlin, Joe Gallagher & Geraldine Perez-Turner. The content contained in this website is for general information purposes only and is compiled from various sources to be reliable. 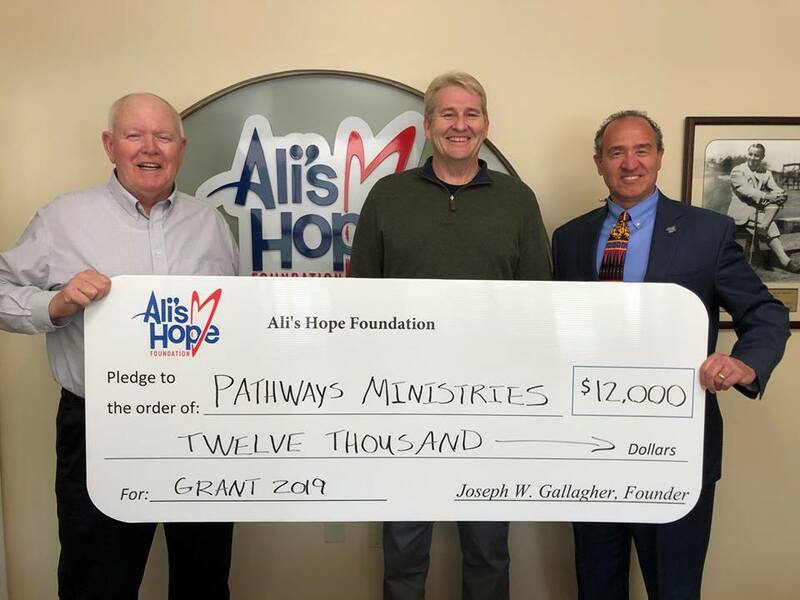 Ali's Hope Foundation does not endorse the resources provided and does not accept liability or responsibility for inaccurate information provided. the server that makes them available, are free of viruses or other harmful elements, and such warranties are expressly disclaimed.